Wizkid Vs Davido’ Girlfriend (Tania Omotayo Vs Nish Kards) Who Is Hotter? 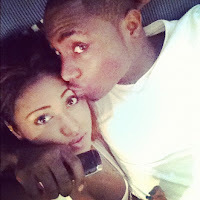 July 21, 2013 – Wizkid Vs Davido’ Girlfriend (Tania Omotayo Vs Nish Kards) Who Is Hotter? 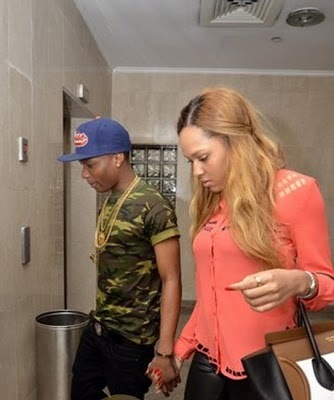 By now you guys are used to Tania Omotayo, the wealthy girlfriend of star boy Ayo Balogun Ibrahim aka Wizkid. 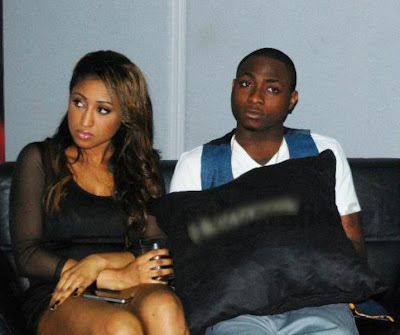 Davido also has a girlfriend and her name is Nish Kards. She is not a Nigerian. Tania Vs Nish, who is hotter? Both are beautiful, but one man meat is another man poison. Look, lets b realistic, Tonia na Naija babe while Nish na babe wey I no know where she come from but Toni na decent and de finest while Nish na prosti….